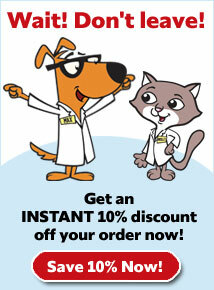 What is Wysong Optimal Performance Dry Dog Food? Wysong Optimal Performance is formulated to meet the demands of dogs who engage in high performance activities, dogs who are growing, and dogs who are recovering from injuries or illness. It has a high-level of protein (50%) and contains low levels of carbohydrates. Optimal Performance contains fresh, free-range, organic, dried, and raw meats. 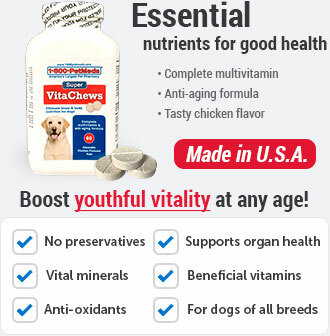 It is also complete with vitamins, minerals, prebiotics and probiotics, enzymes, antioxidants, and nutraceuticals to enhance your dog's health. 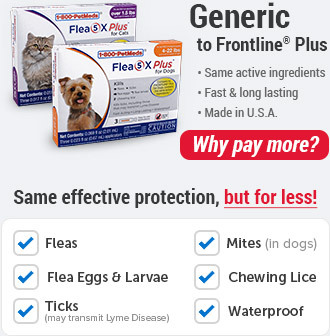 Wysong foods, including Optimal Performance, are made in the USA at their own facilities with USDA- and FDA-approved domestically sourced ingredients, so you can feel good about what your dog is eating. 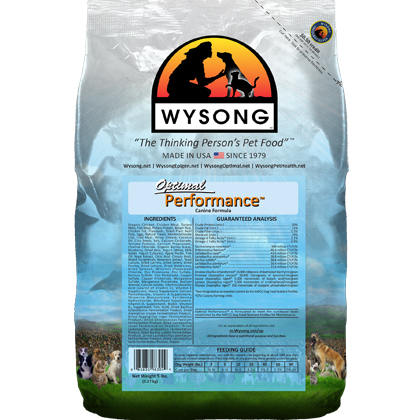 Wysong Optimal Performance is a high protein food (50%) that includes a combination of a dried kibble and freeze-dried shreds of raw organic chicken. 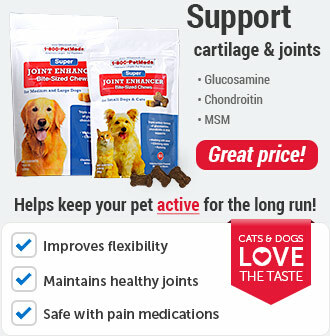 It contains very low levels of carbohydrate, which makes it perfect for working or active dogs. 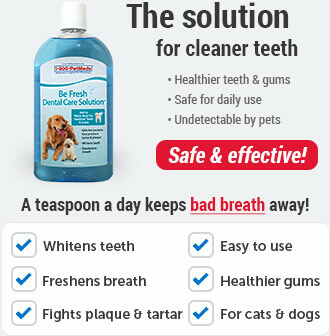 Any sudden change in diet may result in digestive disturbances. Wysong Optimal Performance is a unique formulation, and should be gradually introduced. Over a period of 15 days, mix Wysong Optimal Performance with the present diet beginning at about 10% and then gradually increase proportions. If difficulties arise, return to a smaller percentage and try again. 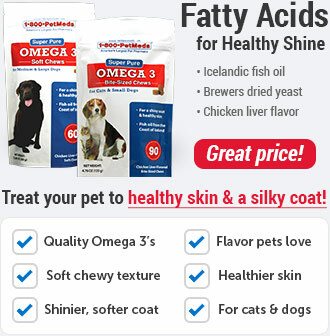 Ingredients: Organic Chicken, Chicken Meal, Turkey Meal, Fish Meal, Potato Protein, Brown Rice, Chicken Fat, Flaxseeds, Dried Plain Beet Pulp, Eggs, Natural Flavor, Montmorillonite Clay, Crab Meal, Whey, Cheese, Coconut Oil, Chia Seeds, Salt, Calcium Carbonate, Tomato Pomace, Calcium Propionate, Choline Chloride, Organic Barley Grass, Blueberry, Dried Kelp, Yogurt (Whey, Milk Solids, Yogurt Cultures), Apple Pectin, Fish Oil, Yeast Extract, Citric Acid, Chicory Root, Mixed Tocopherols, Rosemary Extract, Yeast Culture, Dried Carrots, Dried Celery, Dried Parsley, Dried Lettuce, Dried Watercress, Dried Spinach, Minerals (Potassium Chloride, Zinc Proteinate, Zinc Sulfate, Ferrous Sulfate, Iron Proteinate, Copper Sulfate, Copper Proteinate, Manganese Sulfate, Manganese Proteinate, Sodium Selenite, Calcium Iodate), Vitamins (Ascorbic Acid [source of Vitamin C], Vitamin E Supplement, Niacin Supplement, Calcium Pantothenate, Vitamin A Supplement, Thiamine Mononitrate, Pyridoxine Hydrochloride, Riboflavin Supplement, Vitamin D3 Supplement, Biotin, Vitamin B12 Supplement, Folic Acid), Dried Bacillus licheniformis Fermentation Product, Dried Aspergillus oryzae Fermentation Product, Dried Aspergillus niger Fermentation Product, Dried Enterococcus faecium Fermentation Product, Dried Lactobacillus casei Fermentation Product, Dried Lactobacillus acidophilus Fermentation Product, Dried Bacillus subtilis Fermentation Product, Dried Lactobacillus plantarum Fermentation Product, Dried Lactobacillus lactis Fermentation Product, Pepper.